Even if you are currently working full-time or never thought speaking was for you. I promise that in just over the next hour, I’m going to personally walk you through the ENTIRE PROCESS of how you can become a powerful professional speaker and earn a great living doing it. I’ll share the very same strategies and tactics I have personally used to build my multi-million dollar business. with the world, all while getting paid handsomely for it over and over. on this limited time free-training. Find out why Public Speaking is consistently rated as the single highest paid profession in the world, and how you can be doing it in less than 14 days. Discover how to determine your speaking fees with Brian's 7 Step Formula so you can get paid the huge amount of your worth. Learn how to book speaking engagements and receive multiple inquiries a month - You will actually get more speaking gigs than you can attend. Brian will teach you how to "Market Yourself" and position yourself as a high-paid speaker with Brian's 5–part positioning system so that you can collect 4 and 5 figure checks for just 90 minutes of your time. Learn how you can travel the world and get paid to do it (including writing most of your expenses off as a tax write-off). Discover the secret to simply speaking on your topic of passion and expertise (and going home with a big check). Overcome ANY fears of speaking. Everyone is slightly afraid of public speaking, even Professional Speakers. It's the number one phobia in the world. But it is also a baseless fear once you learn how to be prepared with your message. You will also learn how to do Virtual Speaking Events from the comfort of your own home - that’s right, you can learn to make 6 figures a year from your own home! 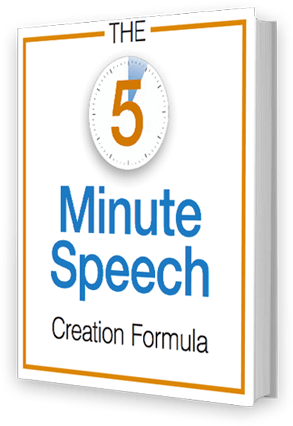 The 5 Minute Speech Creation Formula. 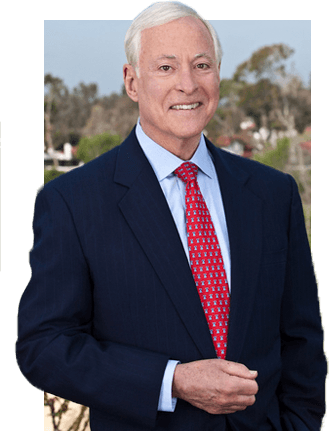 Brian Tracy is a New York Times best-selling author who has consulted for more than 1,000 companies and addressed more than 5,000,000 people in 5,000 talks and seminars throughout the US, Canada and 80 other countries worldwide. As a Keynote Speaker and seminar leader, he address more than 250,000 people each year. There is no one more qualified in the subject to learn from. Don't miss this limited time engagement from the privacy of your own home or office! By checking this box, you are agreeing to receive communications with information/offers from Brian Tracy. You may unsubscribe at any time by clicking the Unsubscribe link in the footer of any email.